APPLICATION DEADLINE EXTENDED–December 6, 2013! December 2, 2013 – Toronto, Canada – The Ukrainian World Congress calls upon the international community to support its International Election Observation Mission by either registering as an election observer or financially supporting the mission. UWC together with its member organizations representing 32 countries around the world will be sending a large international election observation mission for the December 15, 2013re-run of the 5 Parliamentary electoral districts in Ukraine. The UWC Mission is beingled by Ms. Tamara Olexy, President Ukrainian Congress Committee of America and Mr. Paul Grod, President Ukrainian Canadian Congress as co-Heads of Mission together with Mr. Peter Sochan as Chief Observer in Kyiv. You must complete, sign and submit: (1) the CEC application form; (2) a legible scanned copy of your passport (the page where your photo appears); and (3) signed copy of the UWC Code of Conduct to:congress@look.ca no later than December 6, 2013.This application must be accurately and fully completed in order for name to be submitted to Ukraine’s Central Election Commission (CEC). The UWC takes no responsibility in the event the CEC rejects your application for any reason. Please type or clearly print your responses below as they appear in your passport. All observers must follow a strict code of conduct. The UWC code of conduct form is attached to this letter and must be signed prior to obtaining your official accreditation from the Central Election Commission (CEC). Failure to adhere to the Code of Conduct may result in observers being stripped of their accreditation and removed from the mission. We will make every effort to accommodate your choices of where you wish to observe the election, but the UWC reserves the right to deploy you where needed, as your safety is our first priority. The UWC does not cover expenses related to the Observer Mission. All observers will be responsible for covering the cost of all their own expenses related to the mission, including travel, accommodations, meals and medical insurance, should you so desire. UWC will issue a tax receipt to Canadian taxpayers for all reasonable expenses associated with the Election Observer Mission. 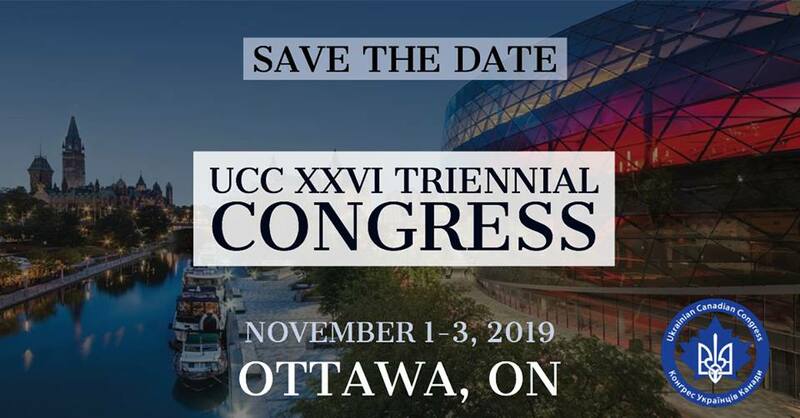 If you are interested, please contact that UWC office (congress@look.ca)for more details on how to qualify for a tax receipt. UWC will be responsible for training, providing accreditation and coordinating logistics as well as election monitoring. Very Important – Do not book your travel to come to Ukraine until you have received written notification from UWC that you have been approved to be a UWC election observer. For more information, please click here UWC EOM 2013.